Gov. 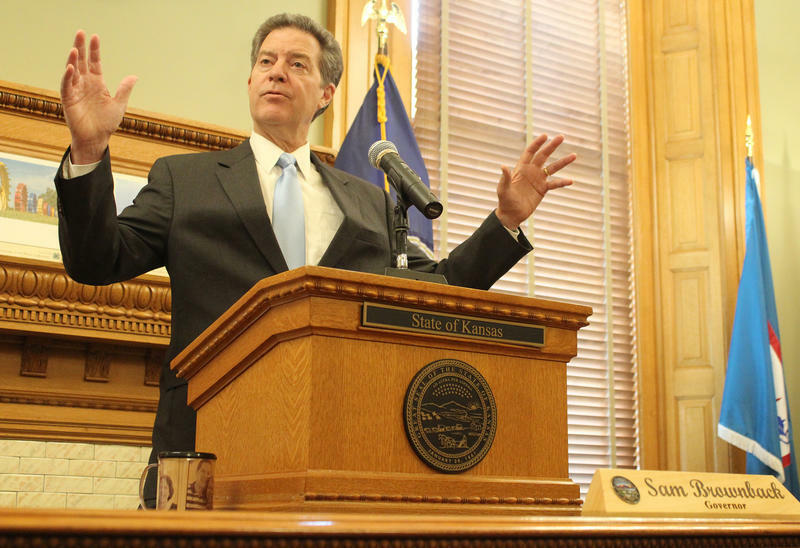 Sam Brownback discussed his signature tax policy and other key issues during his years as governor during a news conference Thursday at the Statehouse. Stephen Koranda reports for the Kansas News Service on Kansas Gov. Sam Brownback's nomination to head the Office of International Religious Freedom. In a 35-minute Statehouse news conference, Brownback also reflected on his years at the helm of Kansas. He stood by his signature 2012 tax cuts, which the Legislature scuttled last month. That the tax cuts didn’t pan out as expected was due to the price of commodities like wheat and oil, he said. Brownback said the tax plan had led to the formation of record numbers of small businesses, but he added that it probably should have included a cap on tax exemptions for those companies. The two-term governor’s chops as a social conservative also were on display. He touted his efforts to restrict abortion in Kansas and reiterated his belief that traditional family structure is declining, which he described as a critical challenge for the state. On his potential move to the U.S. State Department, where he would head the Office of International Religious Freedom, he said the work is urgent. While in the U.S. Senate, Brownback voted for the 1998 bill, known as the International Religious Freedom Act, that created the office. Kansas’ 46th governor, a Catholic, said the role of faith in his own life informs his concern for others around the world. He struggled with his emotions as he described attending church earlier in the day and knowing that people in some parts of the world risk their lives to do so. Brownback said persecution affects all faiths. Asked about accusations that the Trump administration has engaged in religious discrimination with its design of a travel ban targeting several majority Muslim countries, Brownback said the administration has its eye on protecting religious rights for all. Brownback’s potential departure had been the focus of speculation for months, with multiple news outlets reporting on signs of an impending decision by the Trump administration. Trump revealed Wednesday he would nominate Brownback — who is more than halfway through his second four-year term — for the State Department position, which includes monitoring and responding to attacks on religious freedom around the globe. Brownback declined to say how long he had been in talks with the Trump administration about the position. In an interview published earlier Thursday by WORLD Magazine, Brownback said he and Vice President Mike Pence spoke about the post as early as last year, after the presidential election but before Trump and Pence took office. 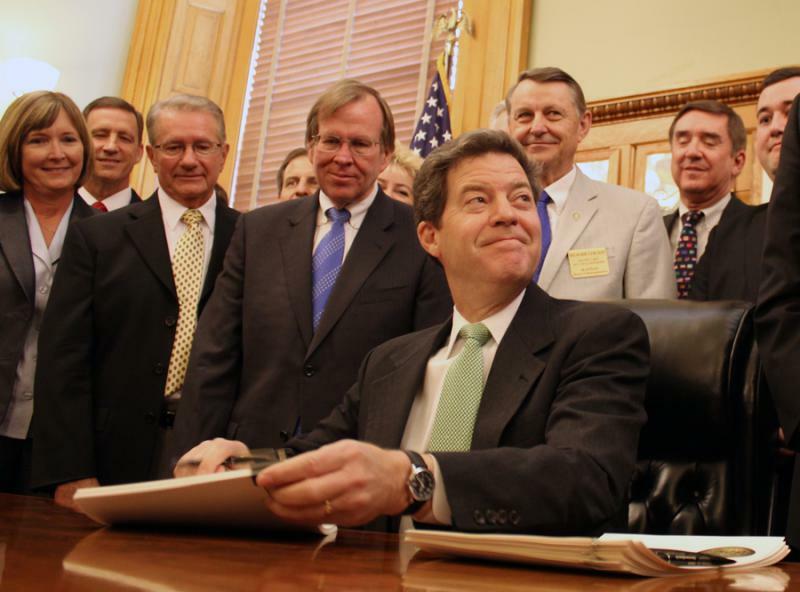 Brownback’s time as governor became increasingly embattled in recent years. In his first term, conservative allies swept legislative elections, winning enough seats to collaborate with him on overhauling the state’s tax structures in 2012 and 2013. The massive tax cuts, which included exemptions for owners of more than 330,000 farms and small businesses, were billed as “a shot of adrenaline” for the Kansas economy. But year after year, state revenues didn’t perform as hoped, leading the governor and Legislature to cut into budgets for state agencies, universities and schools, at times mid-fiscal year. The instability fed public angst about the quality of education, roads and other government services, and the ensuing political backlash helped Democrats and moderate Republicans wrest legislative seats from conservatives in 2016. At the end of its 2017 session, the Legislature scuttled Brownback’s signature tax cuts — and then overrode his veto of the effort. Brownback’s lieutenant governor, fellow conservative Republican Colyer, is a plastic surgeon and former state lawmaker from Overland Park. 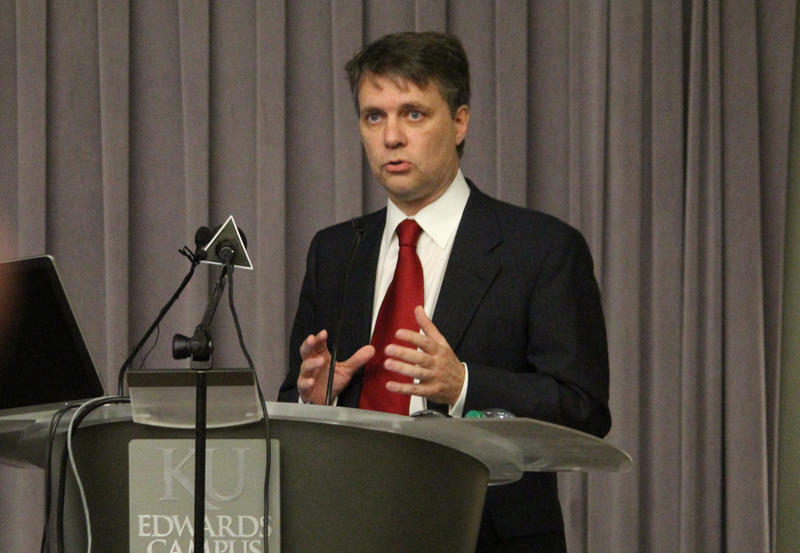 Colyer led the Brownback administration’s effort to privatize Medicaid, creating the system now called KanCare. Kansas Republican Gov. Sam Brownback’s long-rumored move to a position in President Donald Trump’s administration is no longer rumor. Conservative Republicans, some of whom voted for sweeping tax cuts in 2012 or defended them in the years since, parted ways with Gov. Sam Brownback on tax policy Tuesday — at least long enough to side with moderates and Democrats in overriding his veto of a $1.2 billion tax increase. 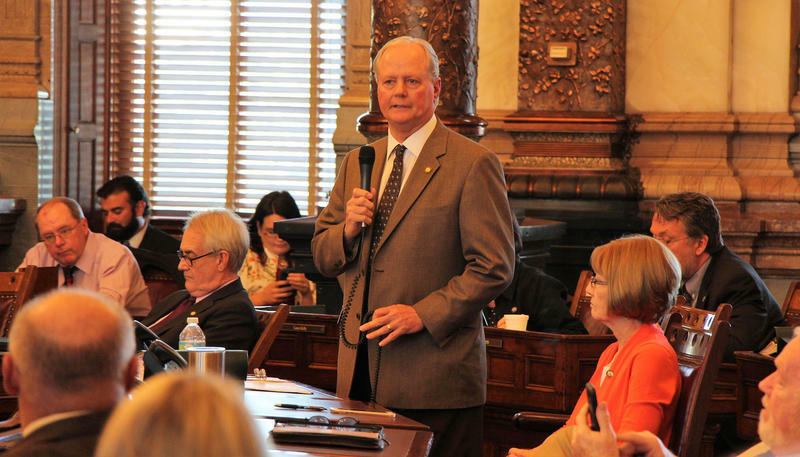 The law to increase taxes over the next two years comes as legislators seek to close a projected $900 million budget gap for that same period and bolster funding for K-12 schools under a Kansas Supreme Court order.